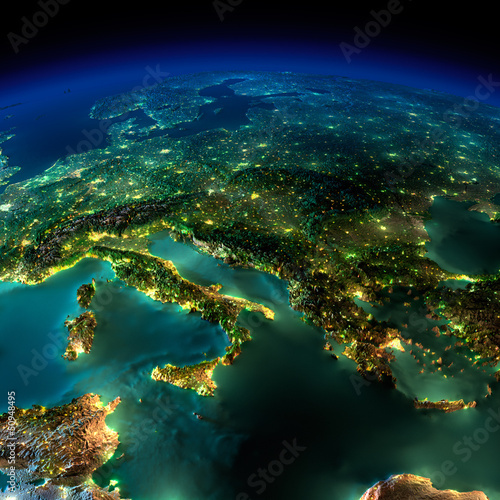 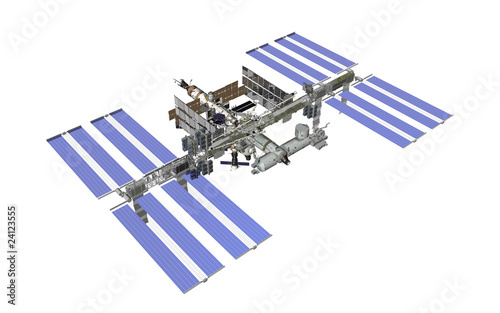 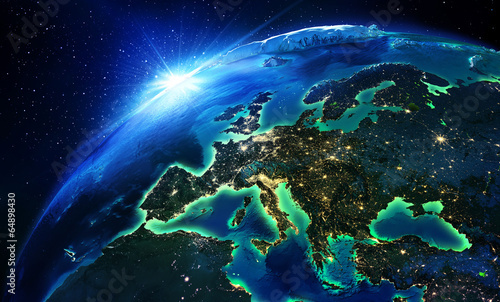 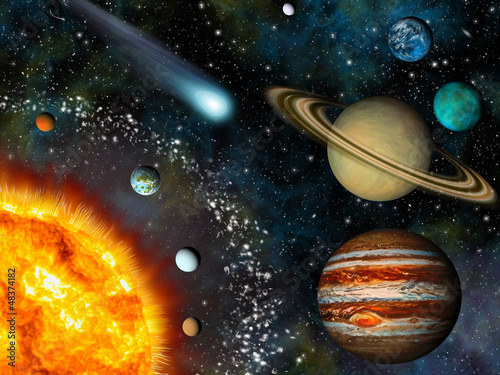 3D Solar System. 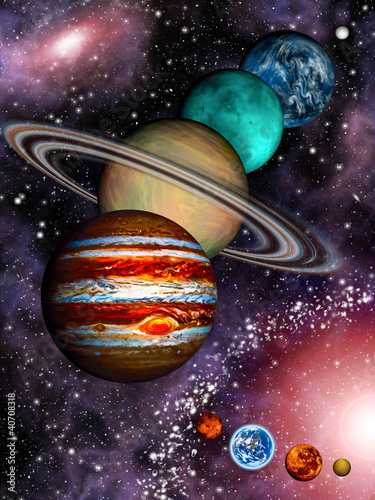 Saturn and its 7 largest moons. 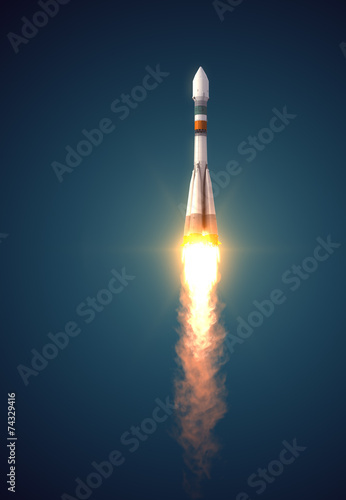 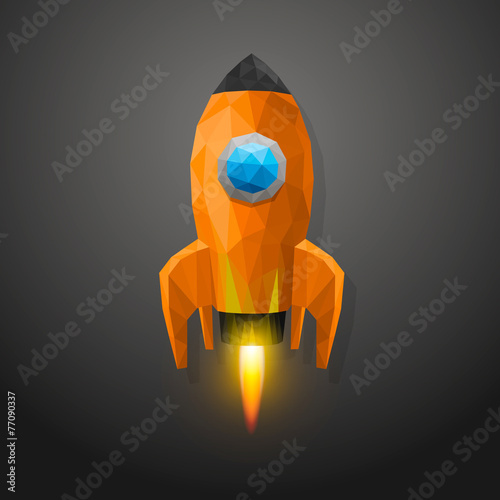 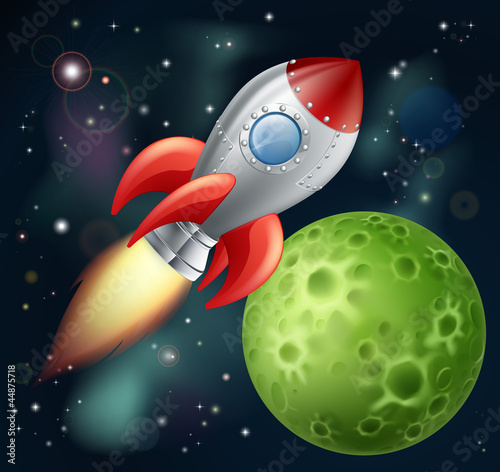 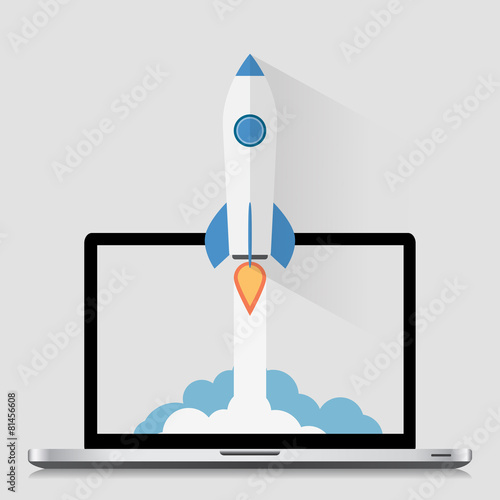 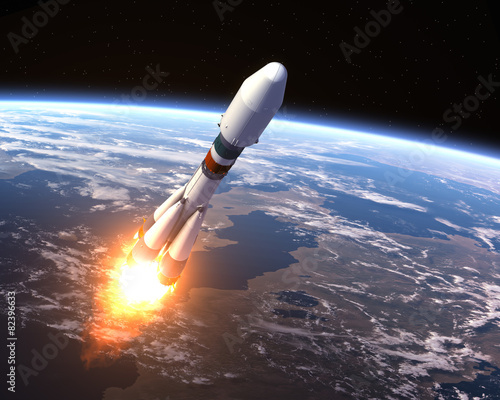 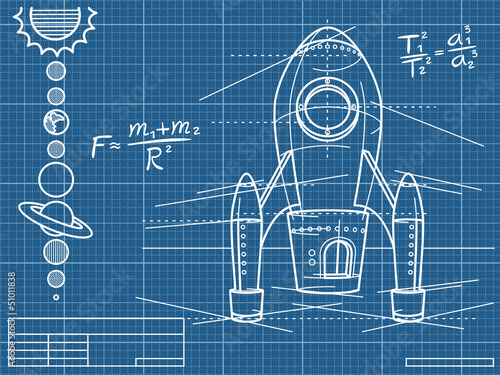 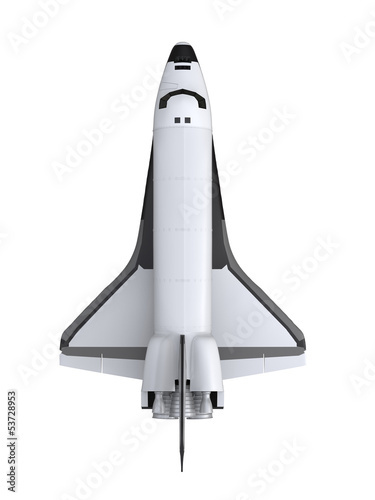 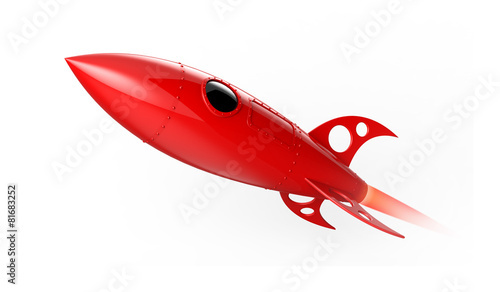 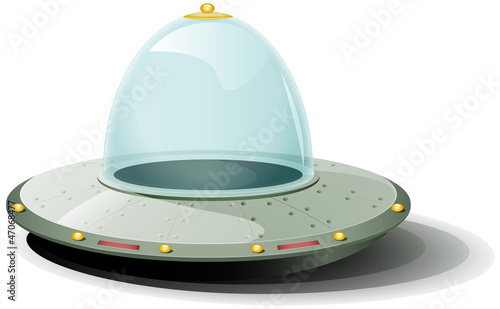 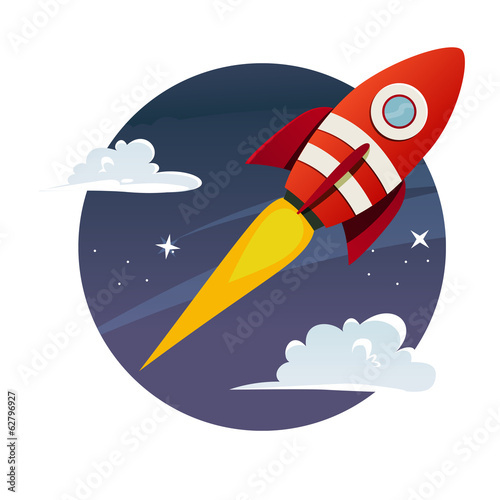 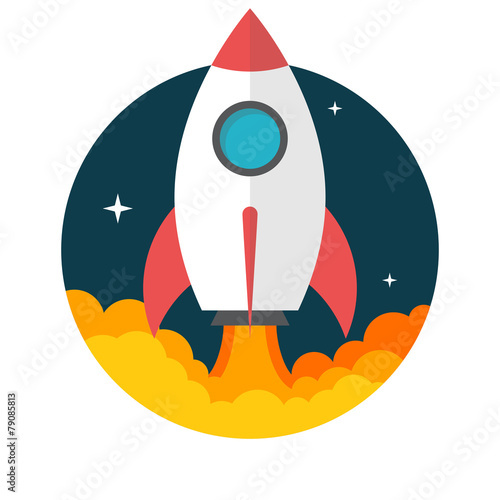 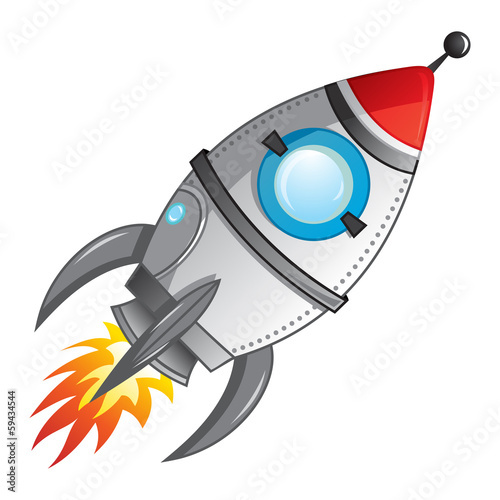 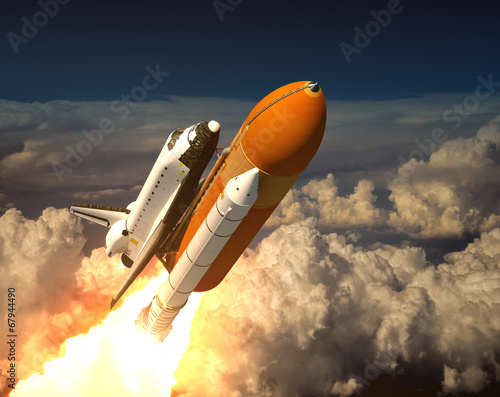 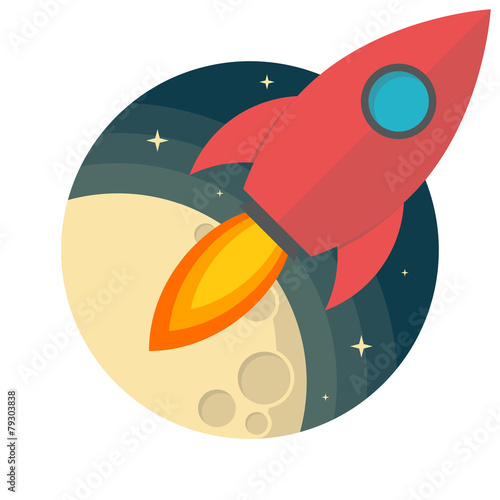 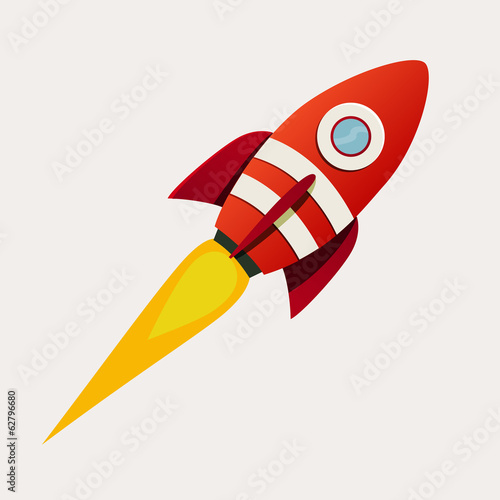 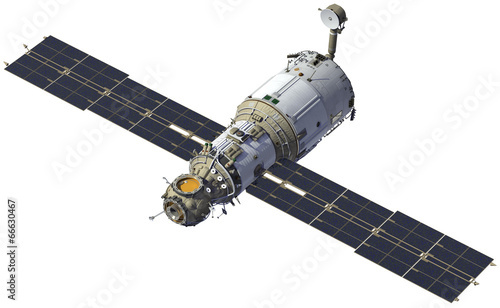 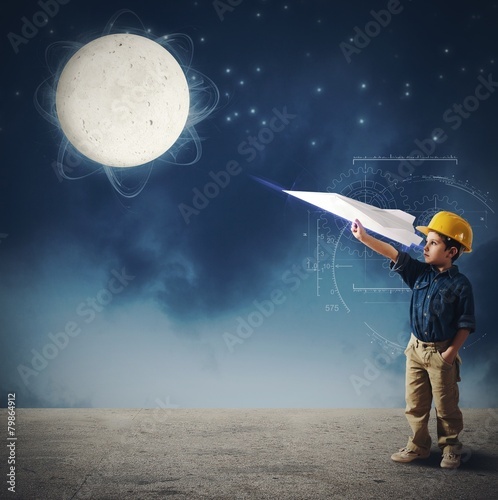 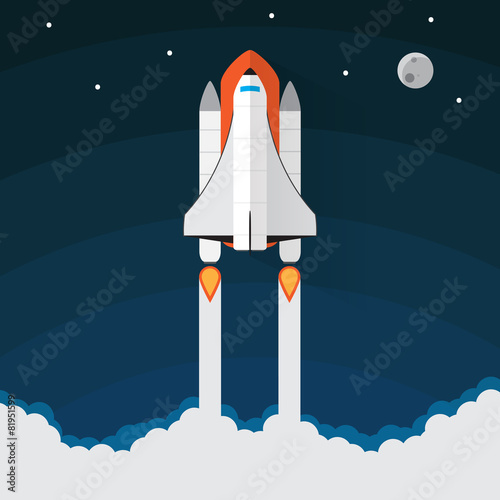 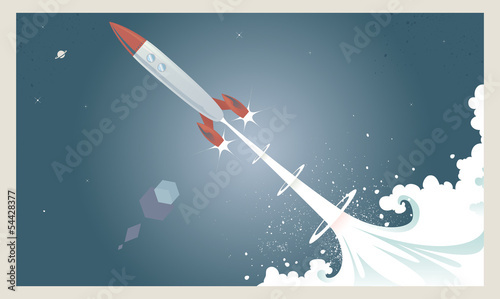 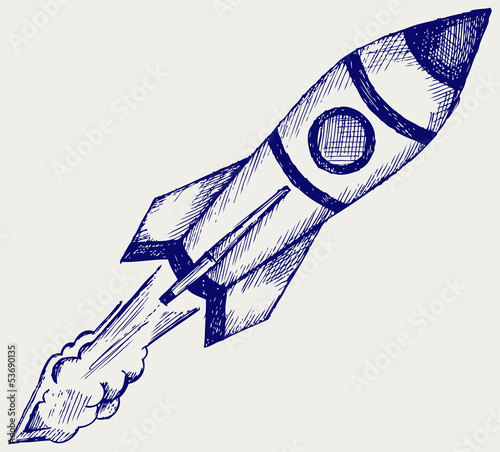 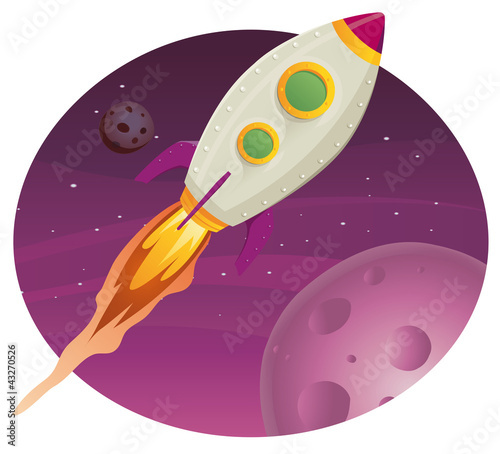 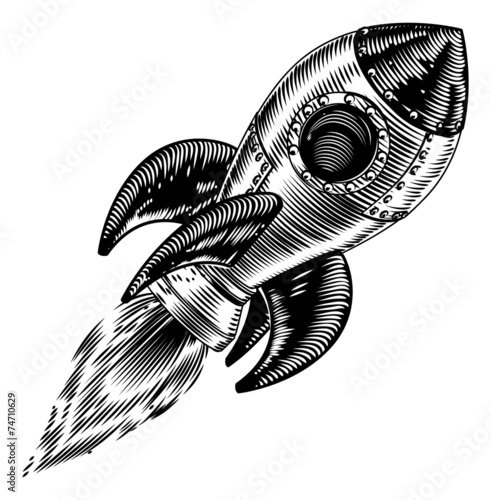 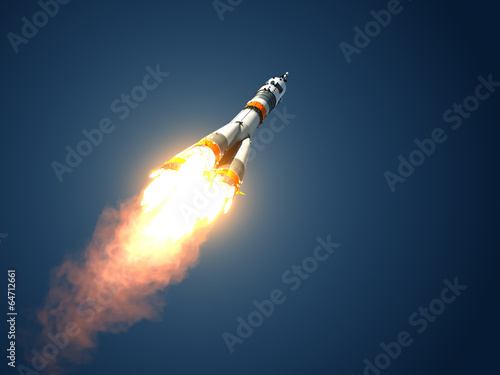 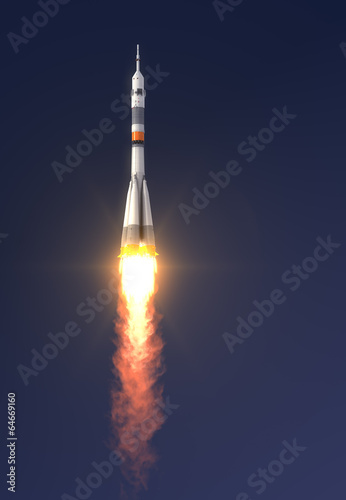 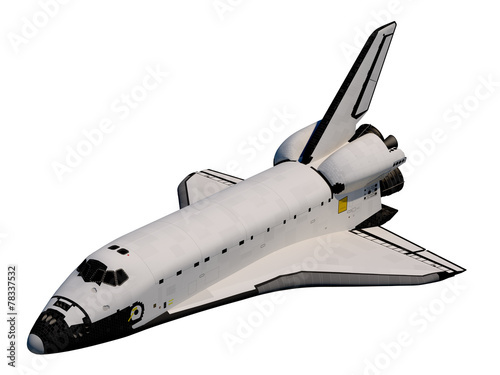 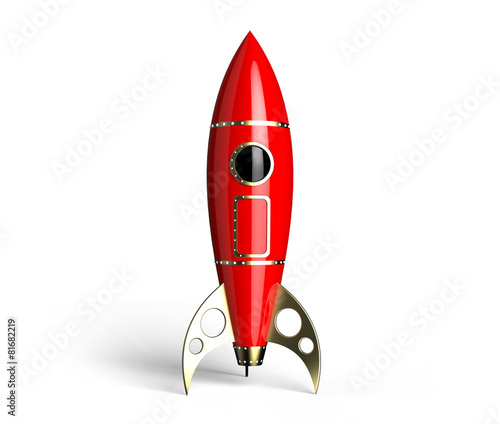 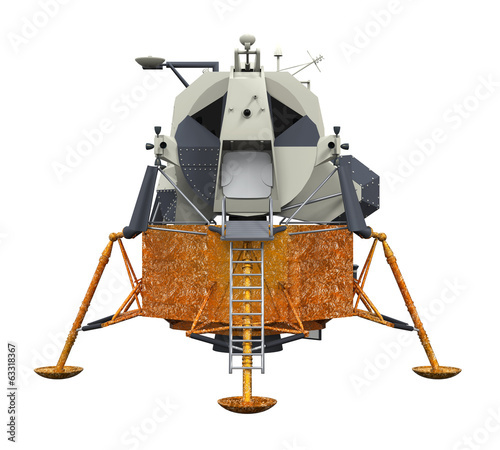 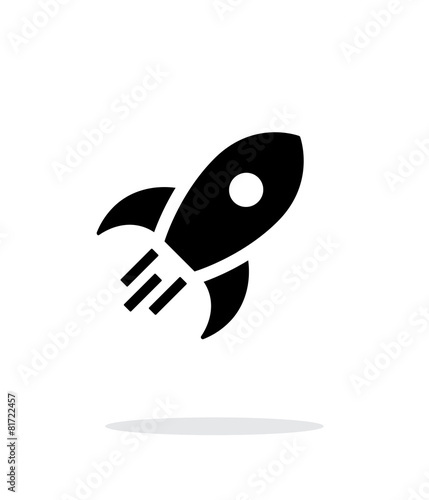 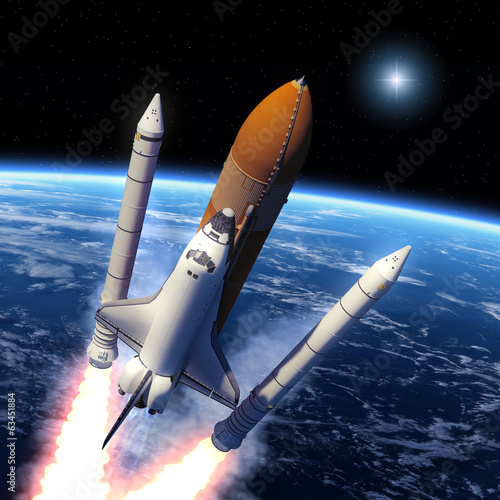 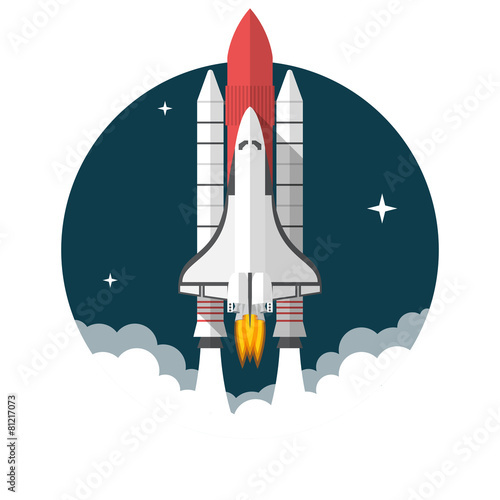 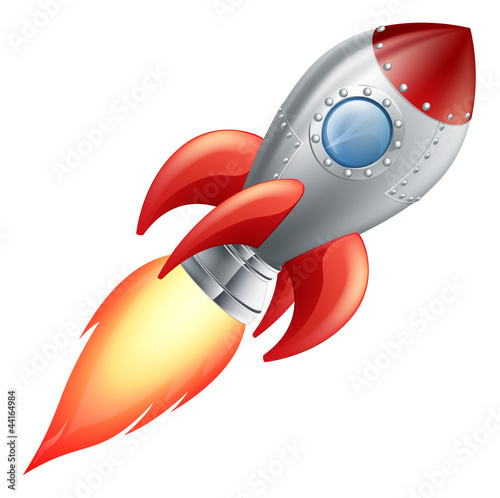 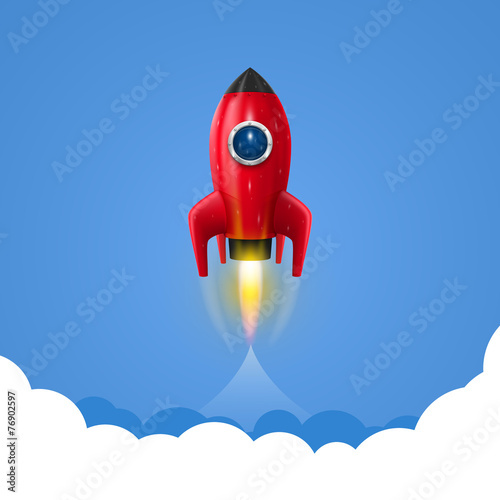 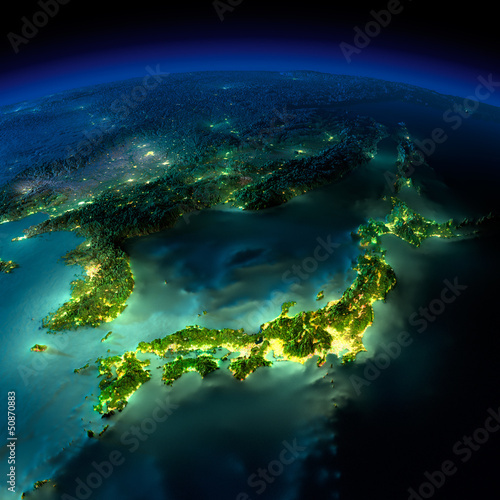 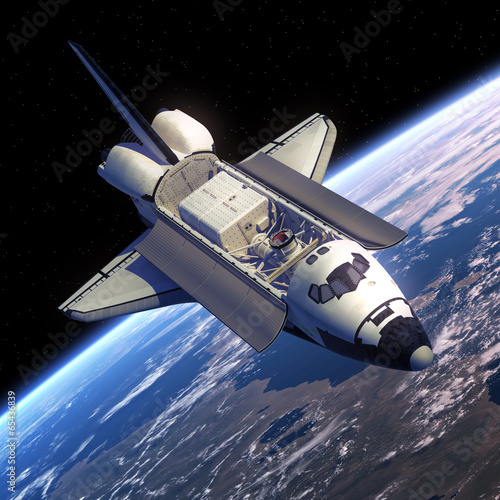 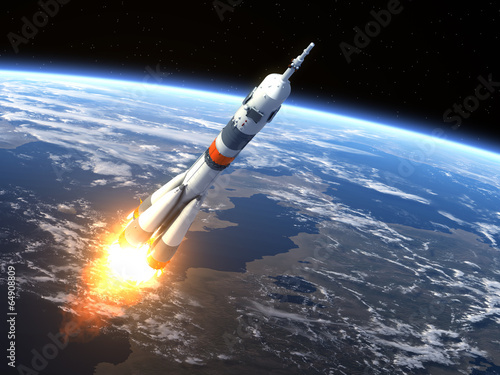 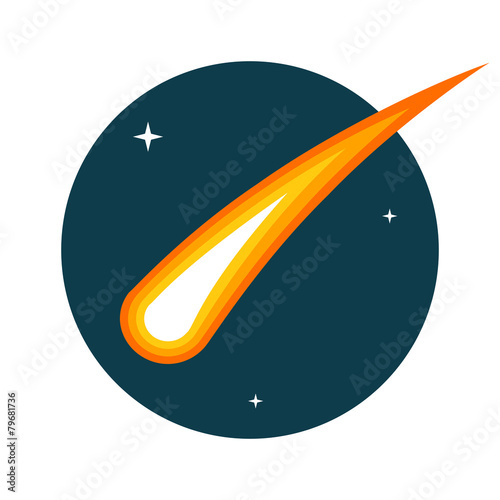 Rocket flies simple icon on white background. 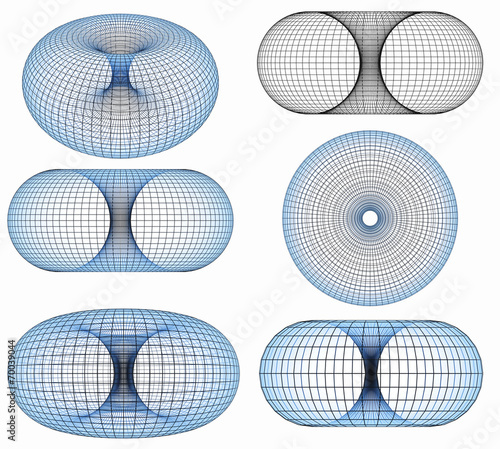 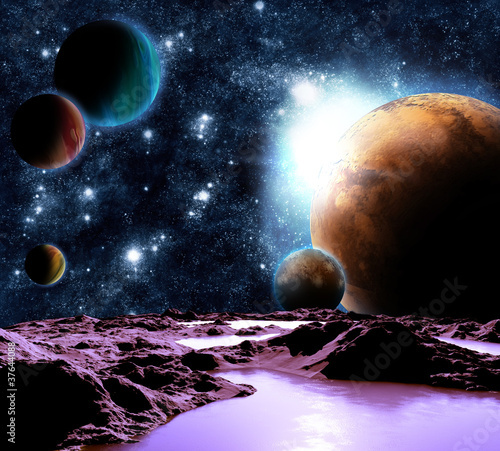 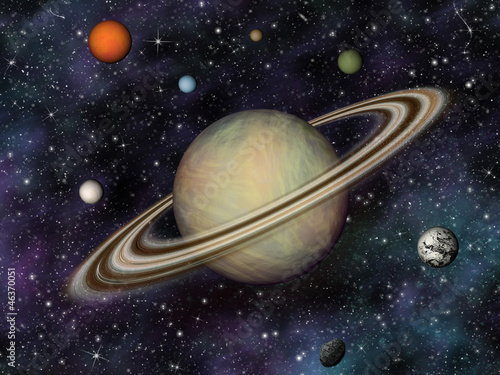 9 planets of the Solar System, asteroid belt and spiral galaxy. 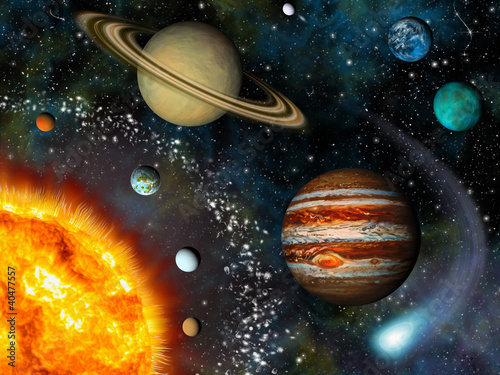 3D Solar System. 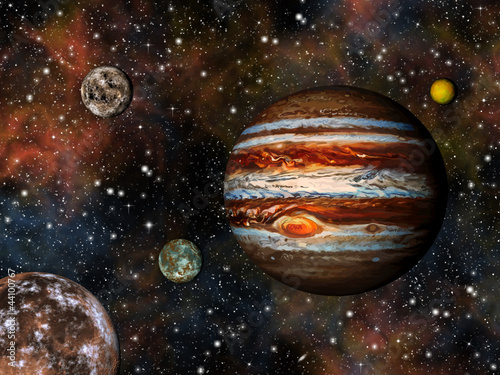 Jupiter and its 4 largest moons. 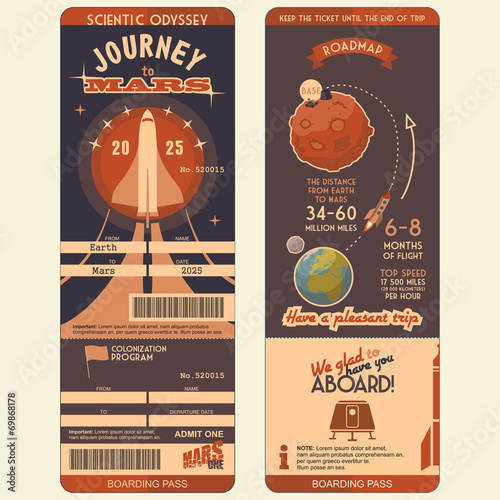 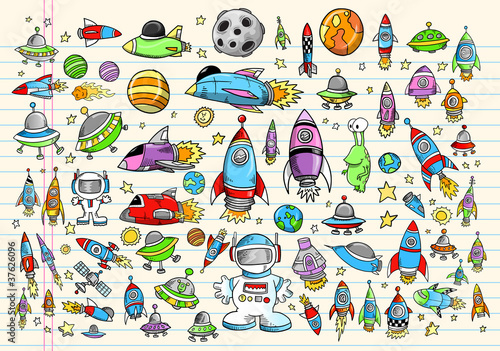 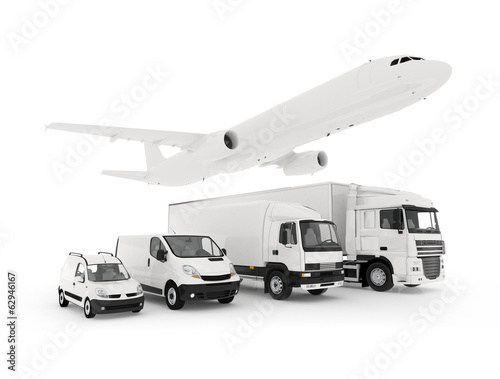 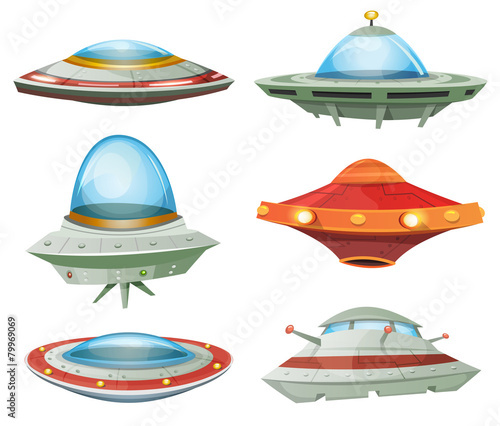 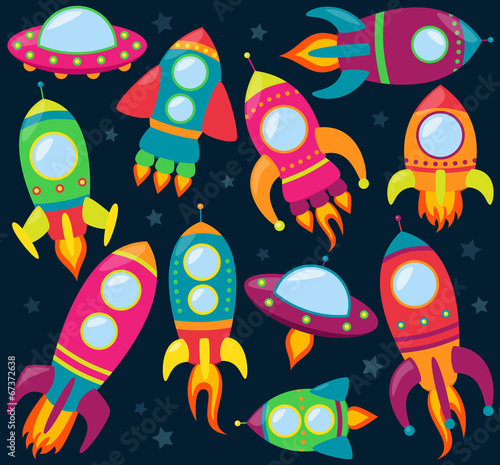 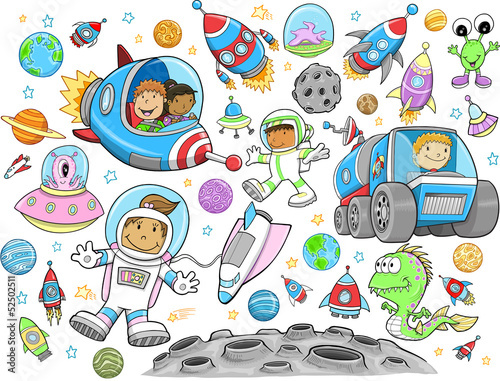 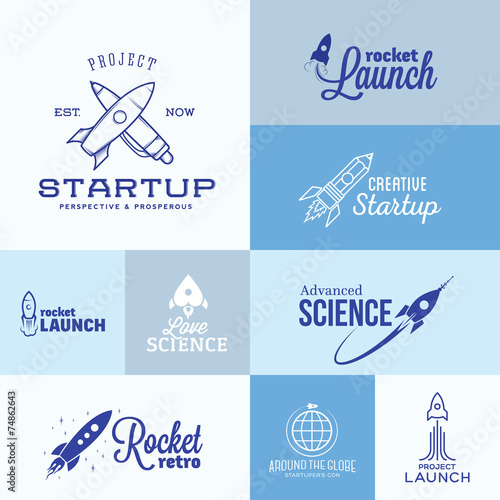 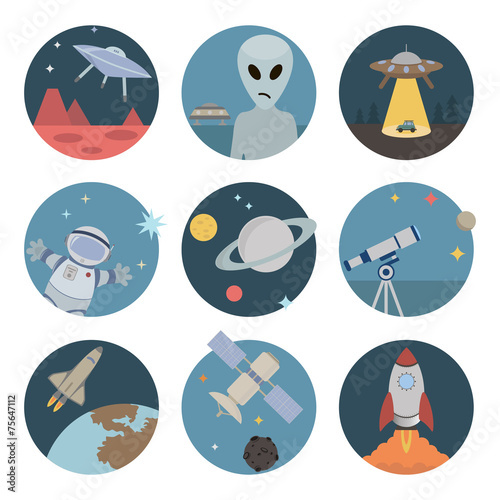 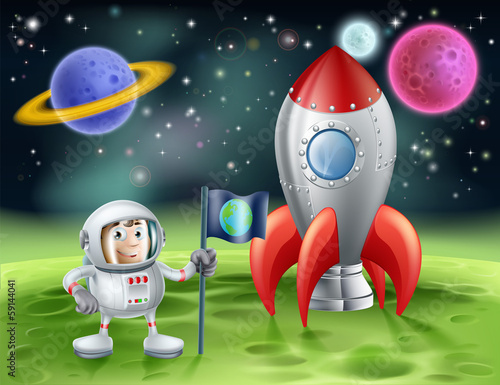 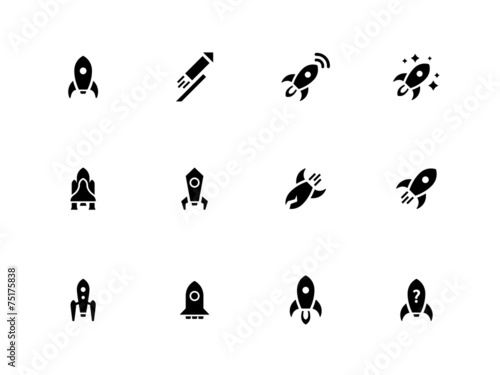 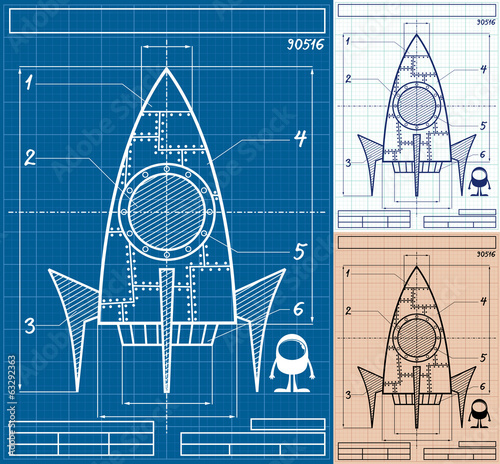 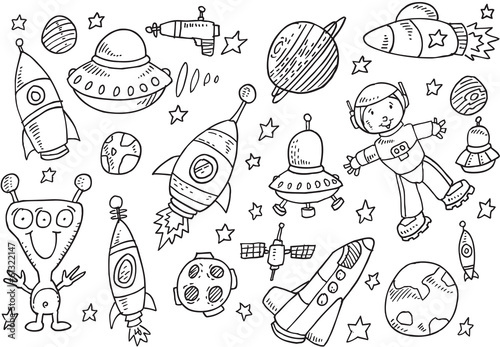 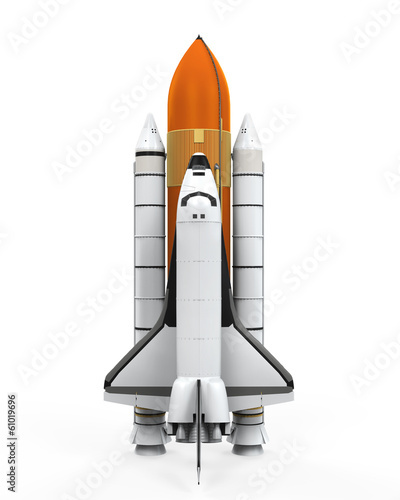 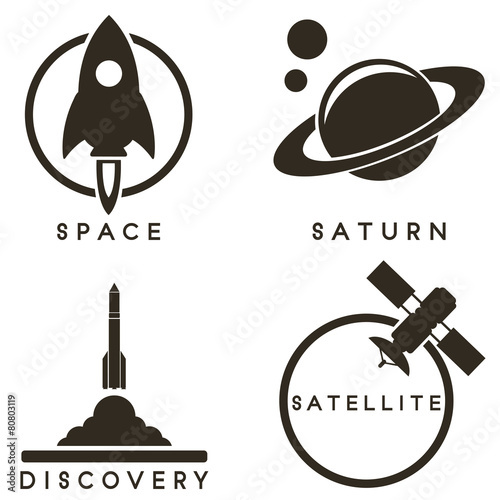 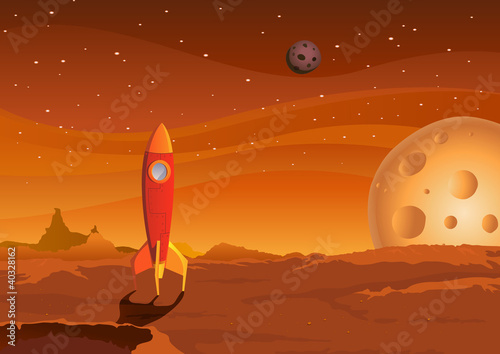 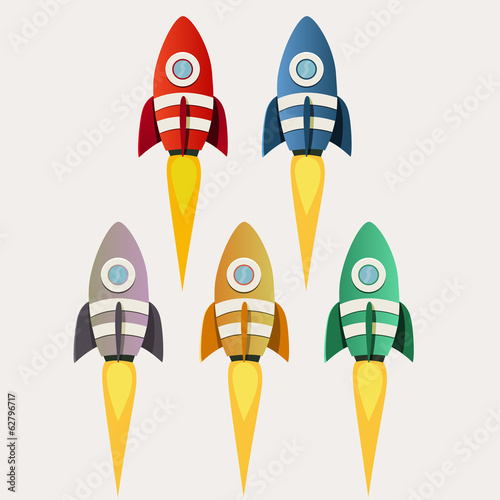 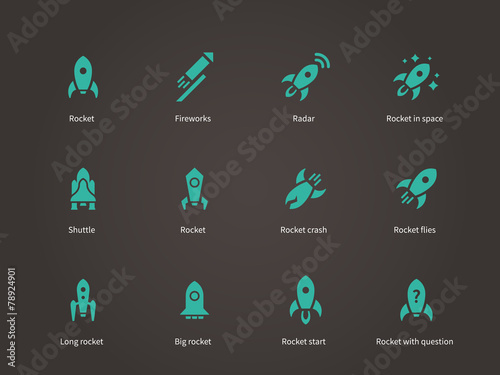 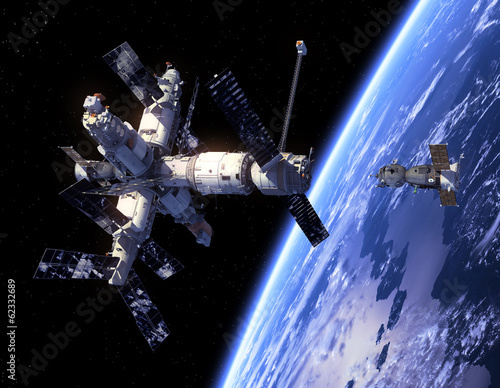 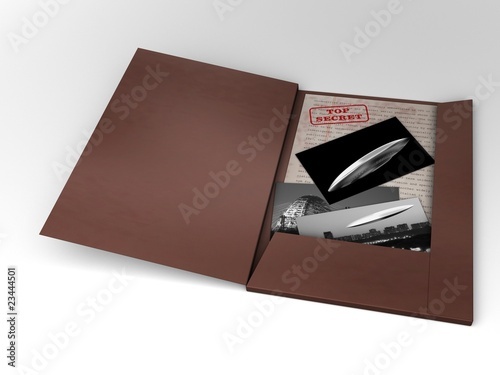 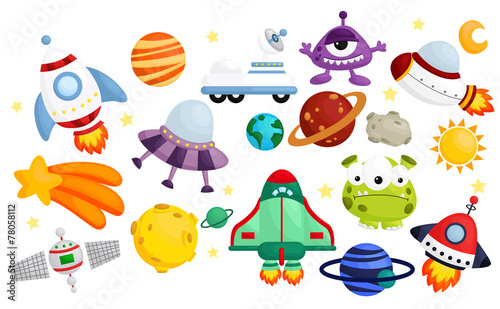 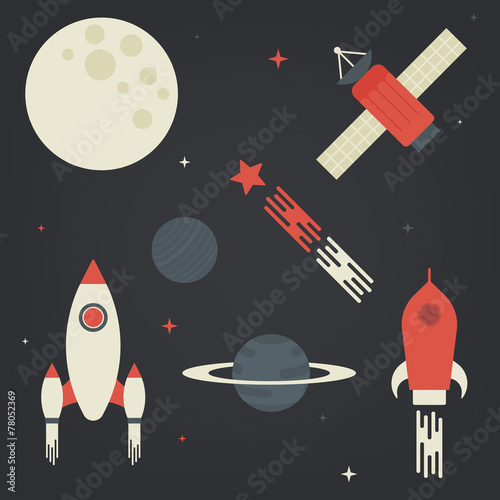 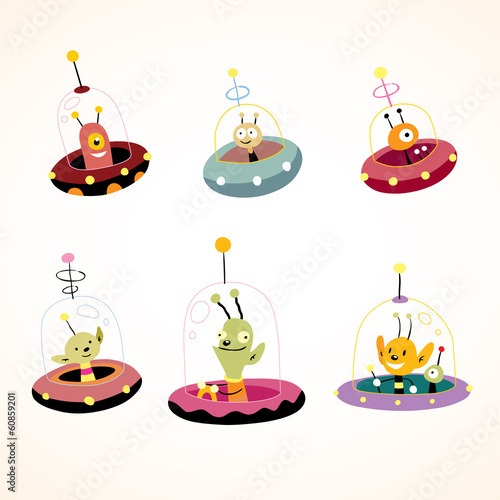 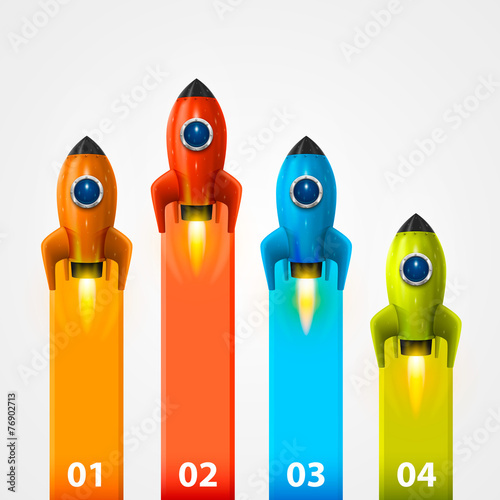 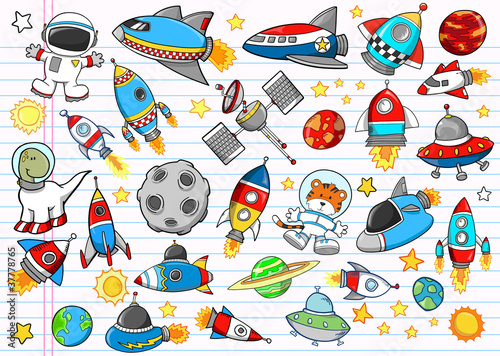 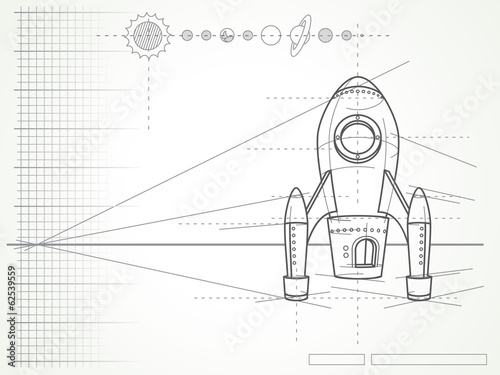 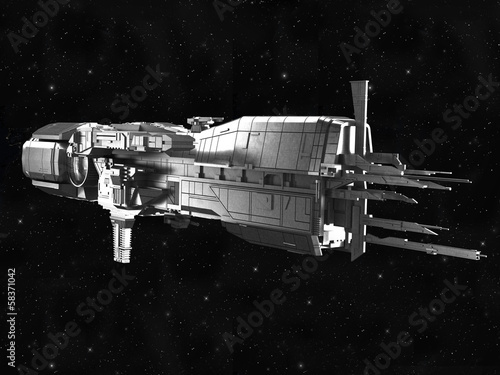 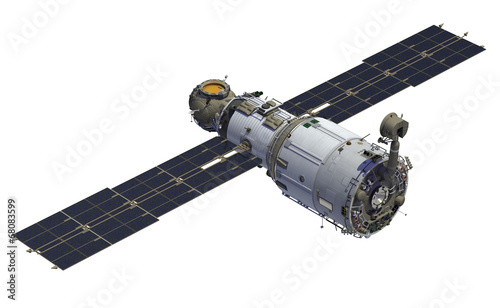 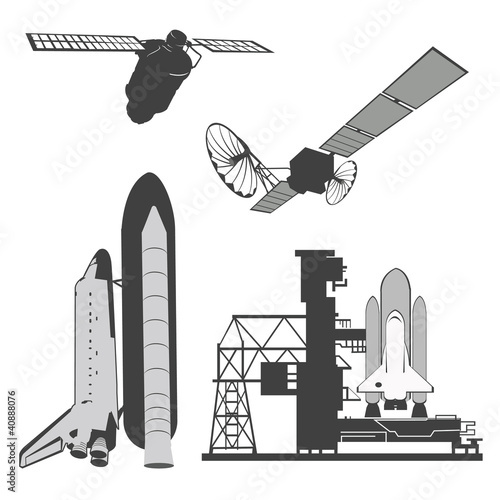 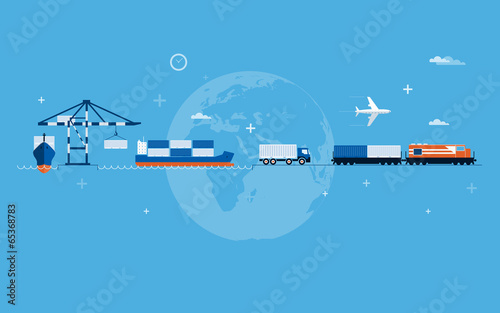 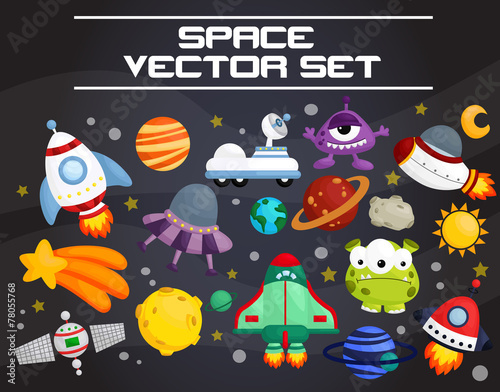 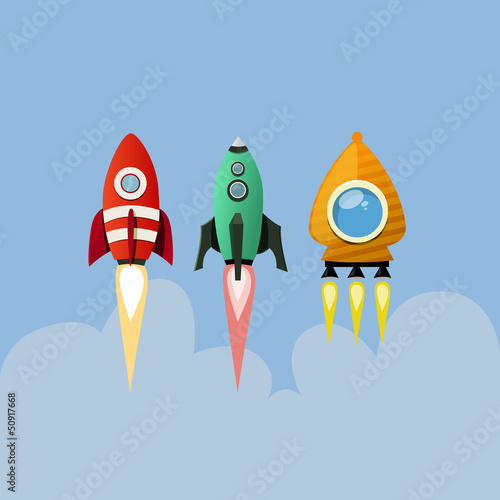 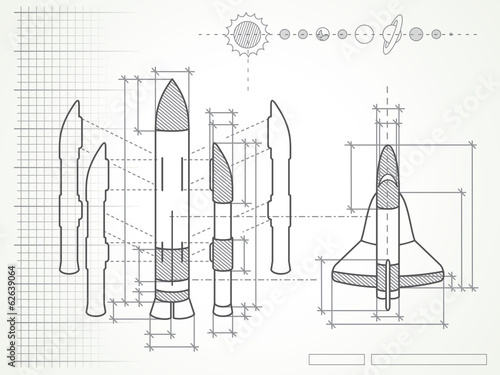 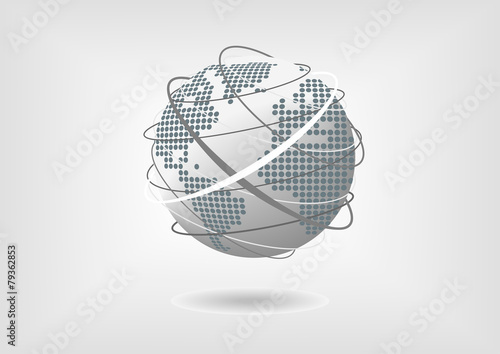 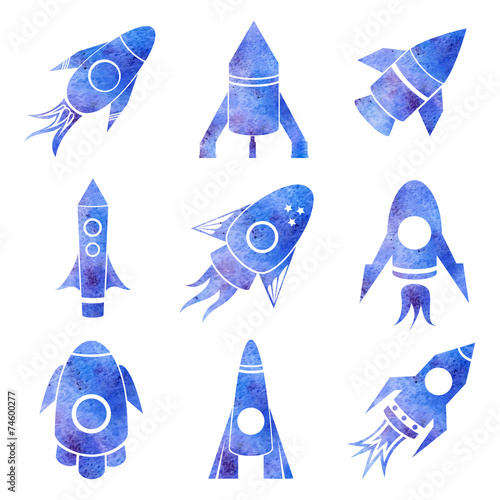 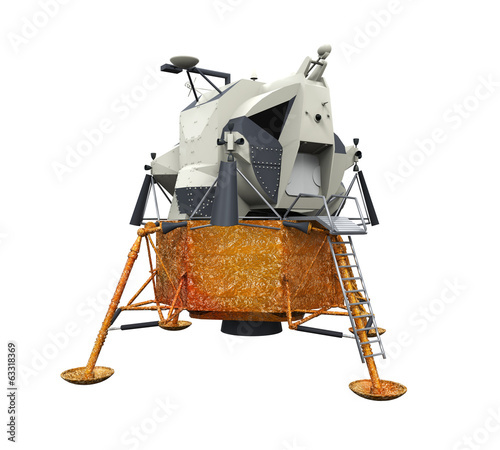 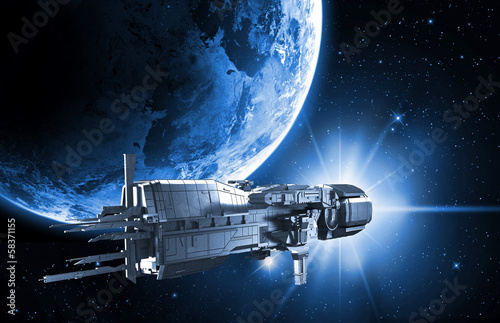 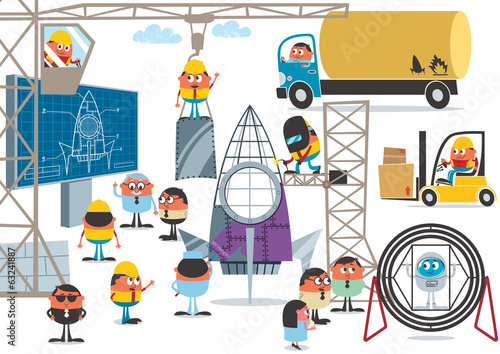 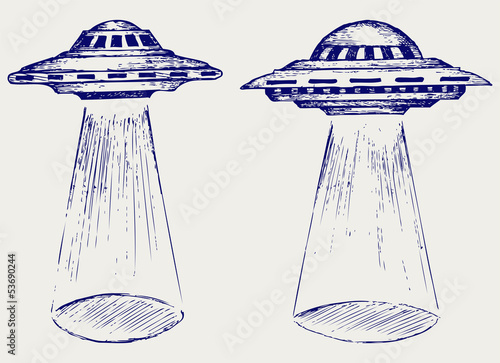 Rocket set icons on white background. 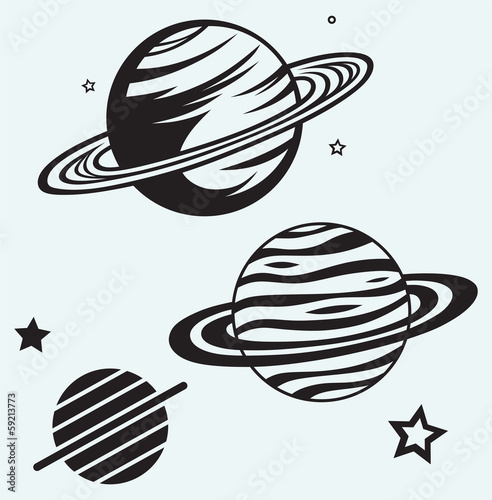 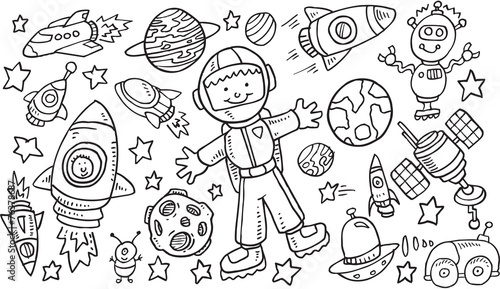 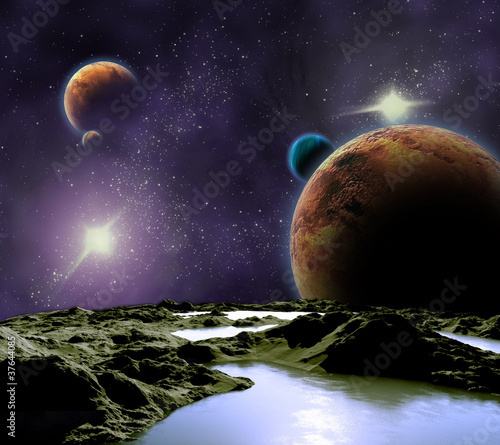 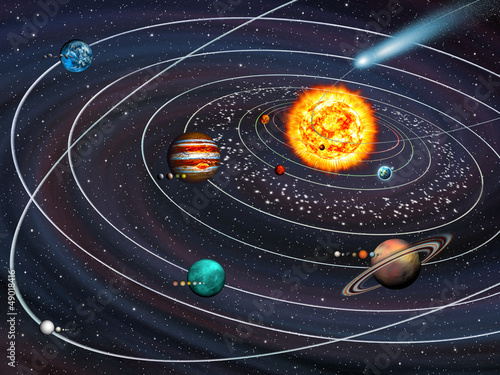 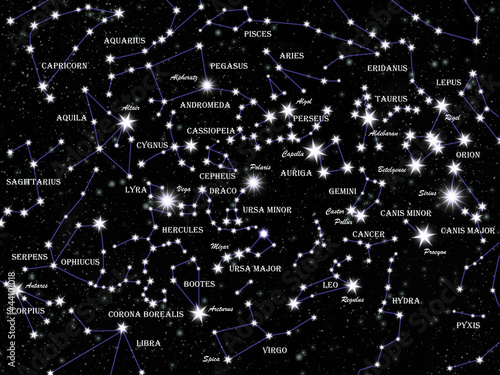 Solar System: 9 planets with moons on their orbits and Comet.